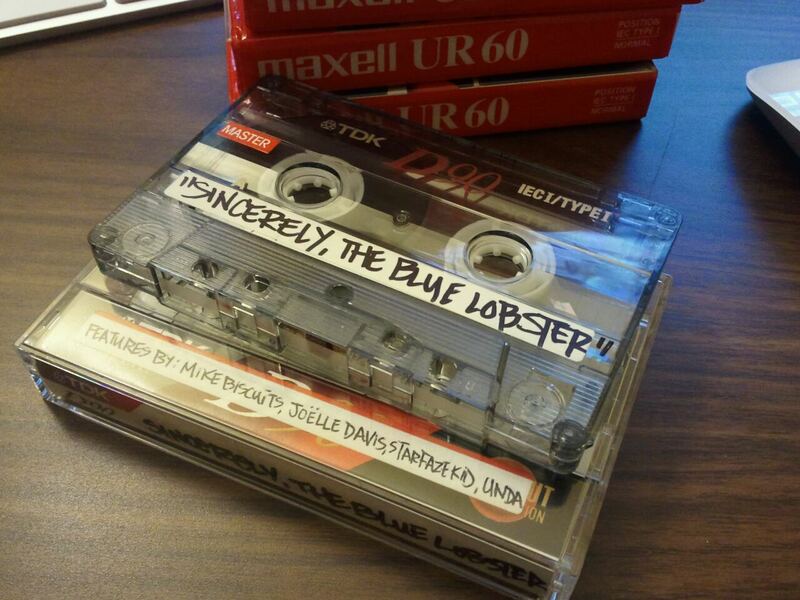 Update: The Blue Lobster on cassette tape | this is the illiad! Kenneth Collins’ “Sincerely, The Blue Lobster” project. This entry was posted in Hip-hop, Music, Nostalgia, Sampling and tagged Kenneth Collins, Sincerely The Blue Lobster. Bookmark the permalink.